Demonstration of an operation without anaesthetics or antiseptics! 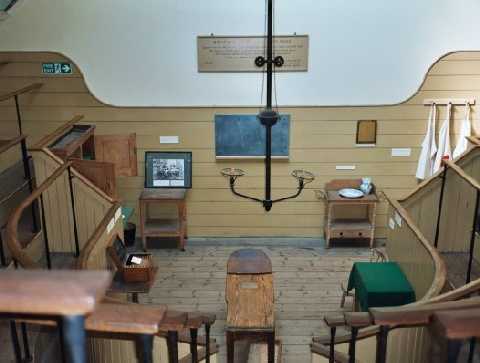 A demonstration of an operation without anaesthetics or antiseptics, in Britain’s only remaining wooden 19th century Operating Theatre. A real Victorian amputation set awaits! To book in advance call 020 7188 2679 or email curator@thegarret.org.uk to reserve a place.